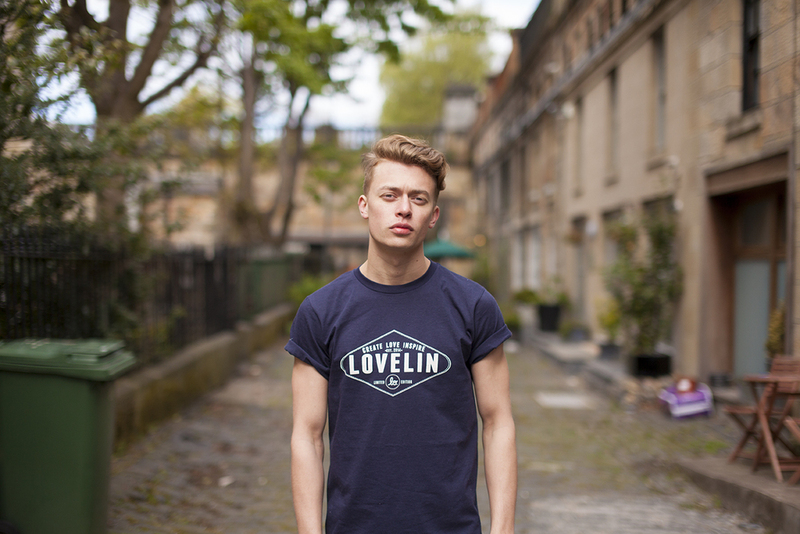 Blog — Lovelin. | Limited Edition Clothing. 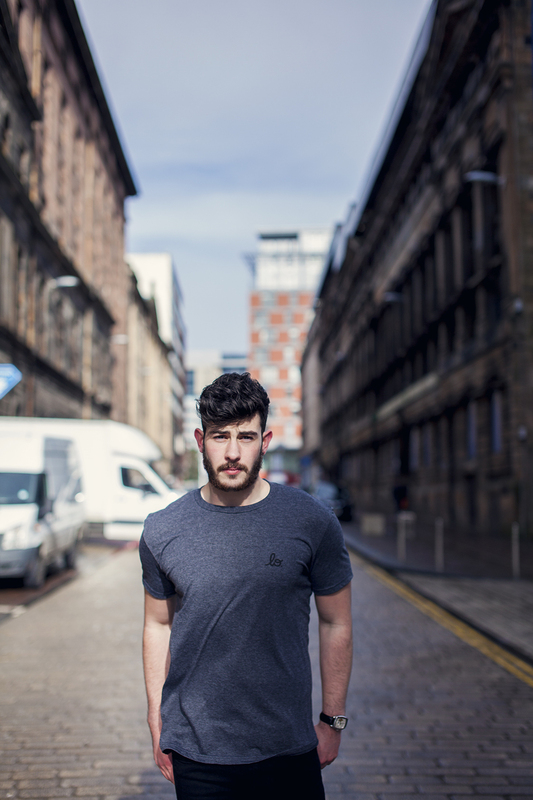 When the photo shoot for this months limited edition tee, designed by Glasgow based tattoo artist Delboi, for the support of Cahonas Scotland came around. We had at least one clear idea, Cow mask. We didn't know how it would fit into a photo shoot or if it would even go with the design but it's the idea we had and we were going to run with it. Finally, all those hours wasted trolling d.i.y social sites like Etsy and Pinterest paid off, having found the perfect build it yourself masks by Wintercroft for the photo shoot. and in our book, that's worth it. 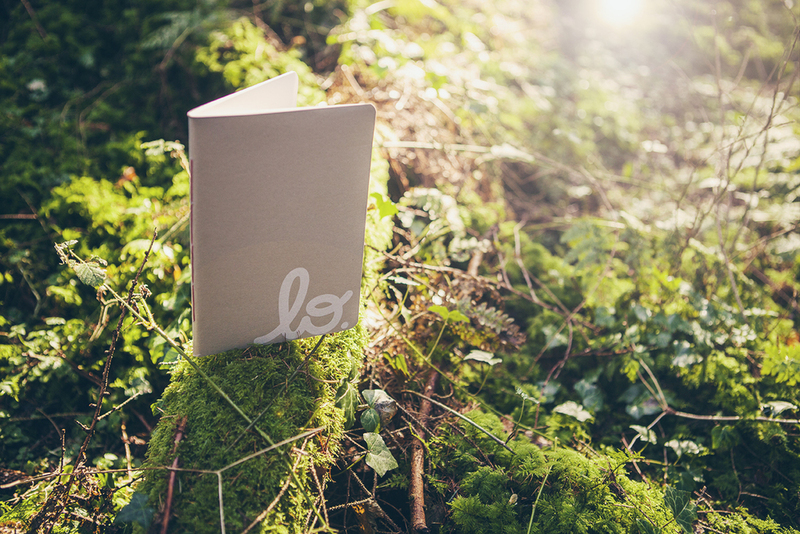 The build follows the easy steps of: print, cut, stick, cut, score and stick number to number. But one thing we will say is read the instructions before buying your craft materials, unlike us you do not want to go buying 2.5mm cardboard when it calls for cereal box thick cardboard, all you will end up with is sore fingers and a whole lot of blunt craft blades. Once we were able to shape the, thicker than needed, sections into rough form we added a few layers of paper mashie to keep them together (nothing to do with the templates but more our dodgy cutting skills) and some paint later, we had what we were happy to call a finished mask. How Wintercroft have come up with an easy to follow template, that produces a sturdy amazing looking mask, is beyond us. We are glad we attempted to create one and in our eyes, the limited edition photo shoot was a success. 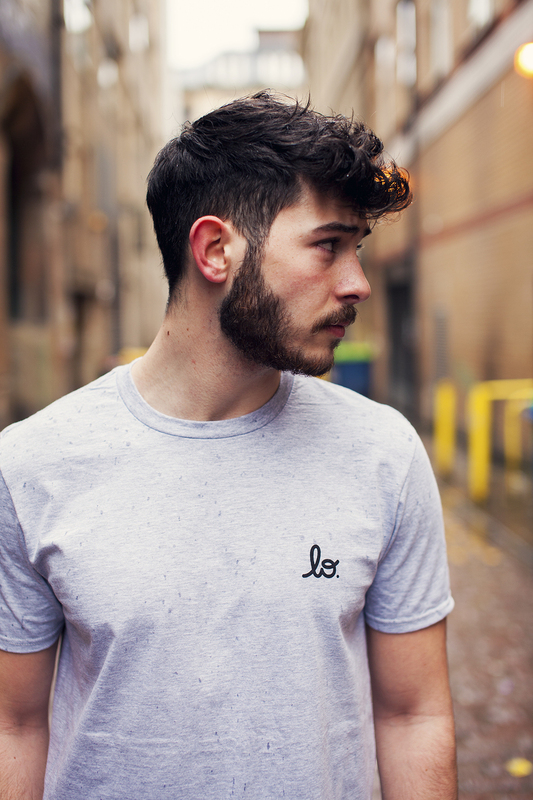 Check out out limited edition look book and tell us what you think. 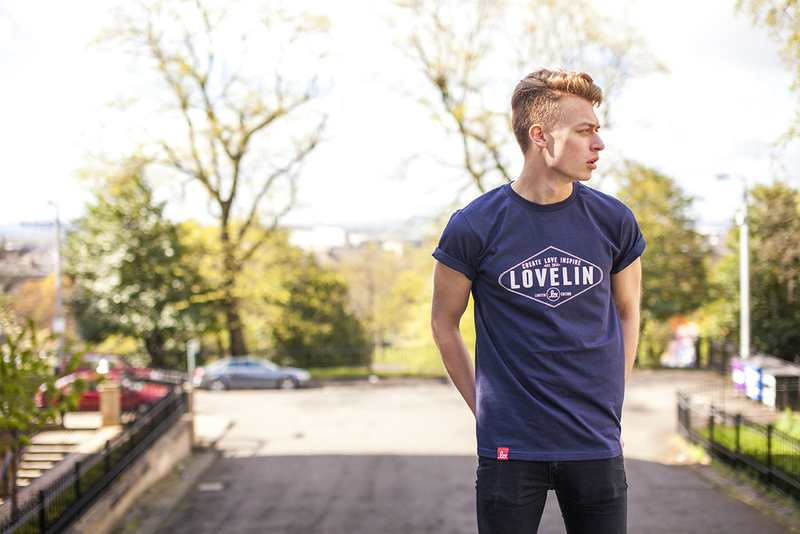 being a vital part of Lovelin…. featured blog writer. When Chris from Lovelin asked me to take up this mantle I was remarkably excited until it dawned on me the responsibility I had been bestowed! It takes a lot of trust (and courage) to place a large chunk of your professional credibility and give feature to a man best remembered for making outrageously dark and controversial statements purely for comedic purposes. I guess it would be polite for me to explain my previous relationship to the company and really what I plan to do for the future of this blog. I have known Chris (One of the founders of) Lovelin for the entirety of my conscious natural life (much to his dismay) our relationship spans over two decades and it is heavily punctuated by ridiculous and often death defying, boredom driven antics. Sitting bored at 1030 one night a deciding it would really improve the evening if we drove from Glasgow to Dundee to see if Fat Sams nightclub was busy. Abseiling out a four story window in Tradeston using a rope we found in a skip. Week in week out drinking Rosé Wine that we purposely bought because it had sand in the bottom of the bottle (this in retrospect was a really bad choice since we both desire to live beyond 30). Being two thirds of a three man superteam that ate 100 McDonalds chicken nuggets and discussed the finer details of interior decorating. 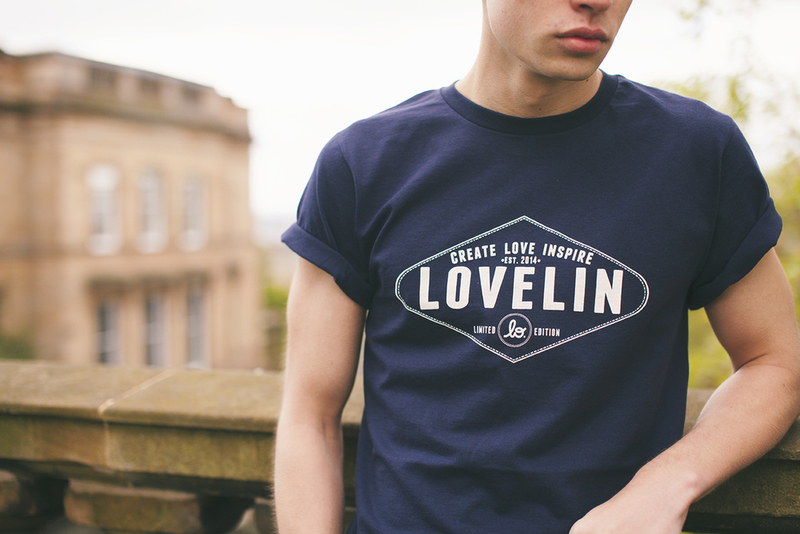 Since the conception of Lovelin I have always been lingering in the background giving generic advice in the hope that I will get free stuff (the irony of trying to hustle some free tee’s that are designed to provide charitable donations from their sales isn’t lost on me). My omnipresence, superiority complex and tendency to speak with authority on subjects that I know very little about in the hope no one questions my knowledge base pretty much qualifies me to become one of the best featured blog writers the internet has seen. As for my plans I would like to structure my blogs around the core values of Lovelin itself. Create | Love | Inspire. If I split these values up and treat each one as a rotating theme then I hope we can cover some interesting topics and maybe look beyond my crap writing in the hope I can engage with people on something other than criticism of my grammar. Today marks our first birthday! 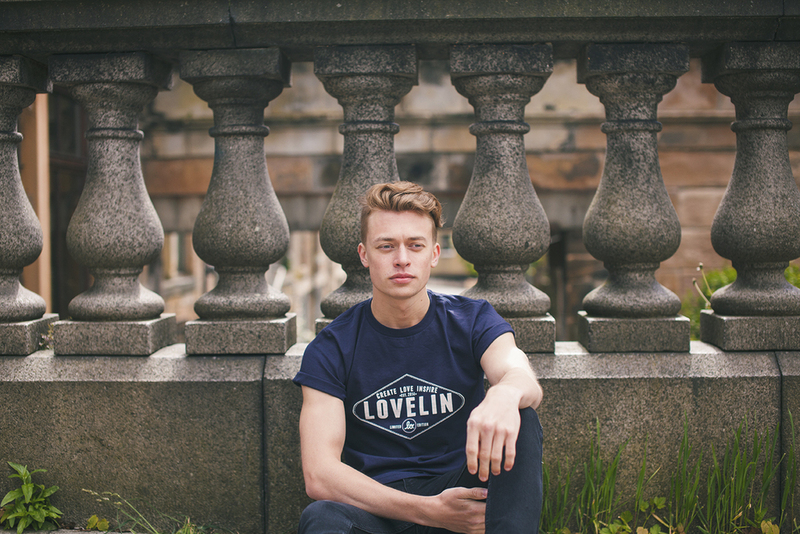 The idea behind Lovelin is a little older but we officially launched on Friday 1st August 2014 and its fair to say we have learned a lot in what has been the fastest year of our lives. Looking back at our Launch Party in Hummingbird, we knew Lovelin was going to be something that people could resonate with and really get behind. 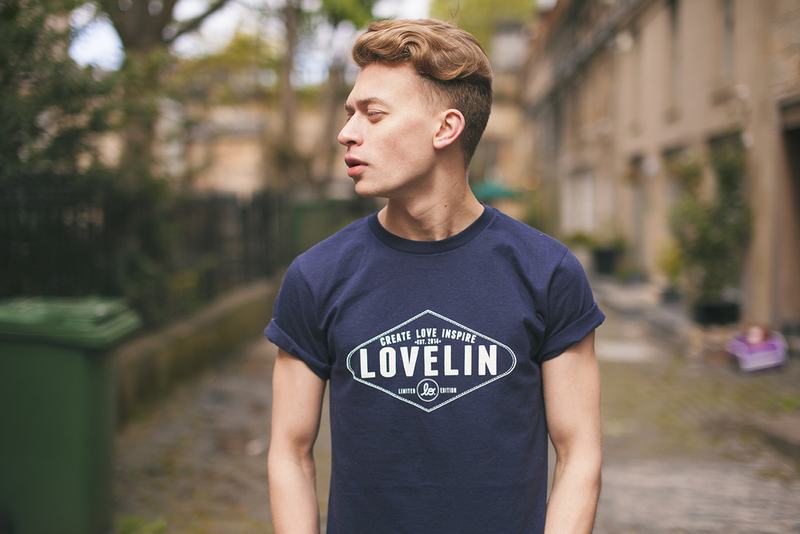 I mean, a company that makes simple limited edition clothing, designed by guest artists and portions of the sales going to Charity is something no one can really argue against and we would like to thank each and every one of you who has purchased from us and keeping Lovelin alive over the past year. Over the last year we have collaborated with 7 artists, released 20 products and raised funding and awareness for 9 different Charities. It's been a lot of hard work and the learning curve has been unbelievable. 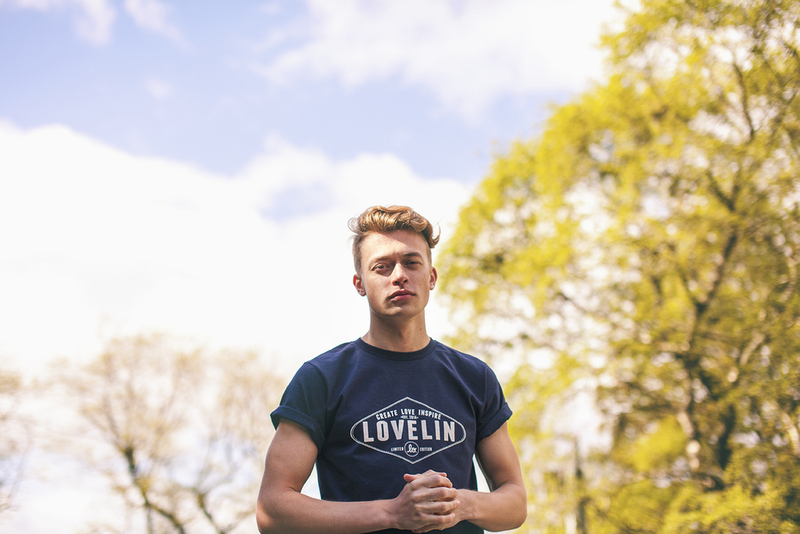 It's a strange time for Lovelin right now. We are so proud of what we achieved over the last year but it's not where we want to be and its taken this year to figure out what works and what doesn't. 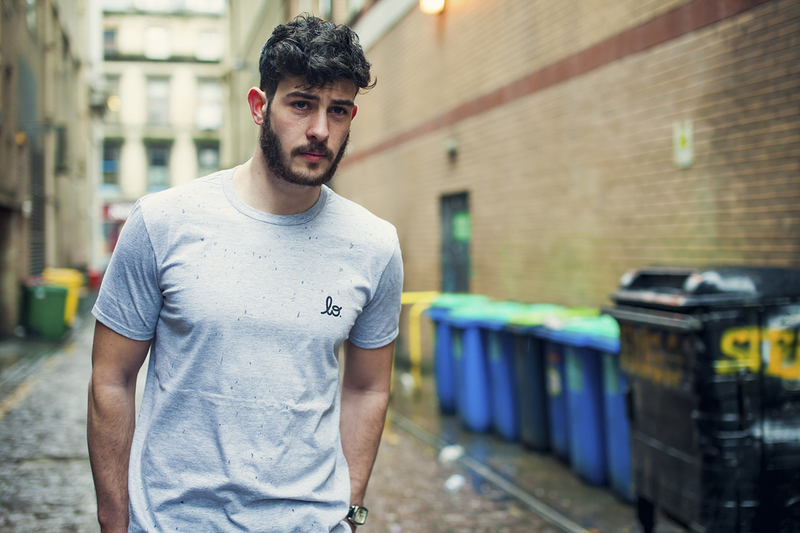 Before we launched, we wanted to work with a different artists and charities every month and release 12 collaboration tees over the 12 months (obviously). As you can see, it didnt work out that way. 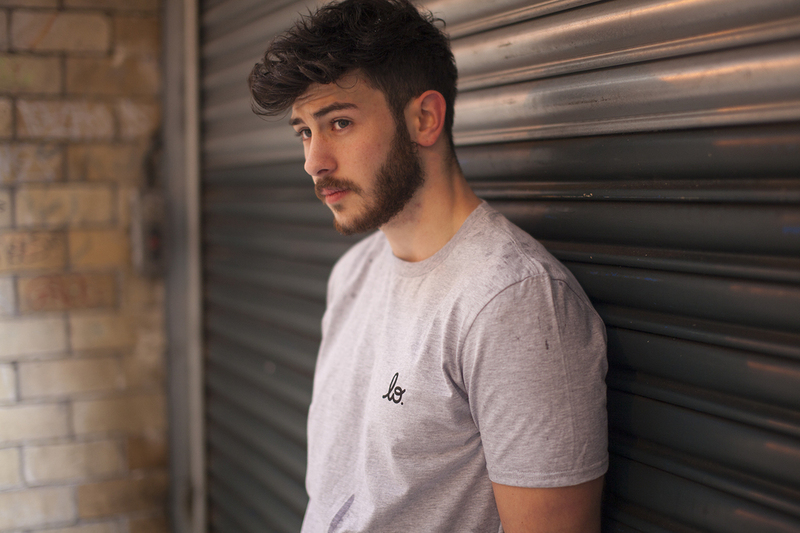 We also wanted to release 3 in house tees and a one off product every 2 months meaning we should have released 12 artist tees, 18 in house tees and 6 one off products. NO WAY! There really wasn't much chance of that happening, and we're glad. We would have rushed ideas, products and quality. As a company who values the art world, we pride ourselves in making things look nice from start to finish. 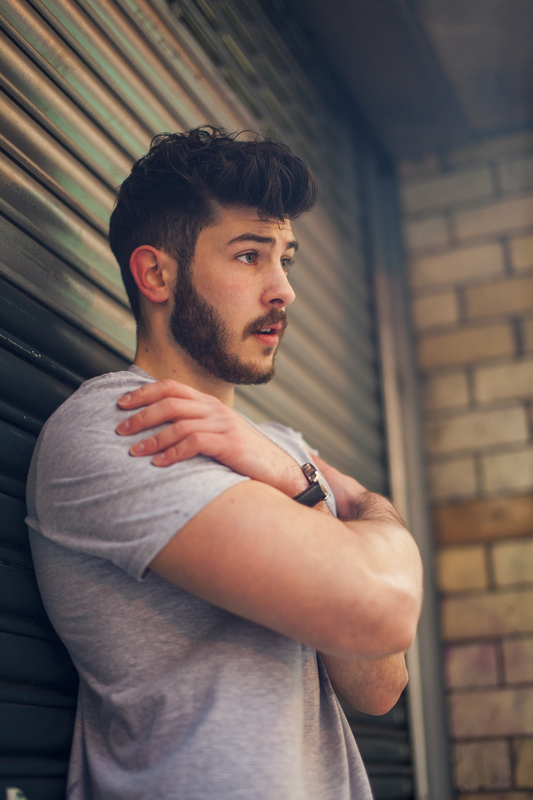 We work hard to create beautiful clean images from our photo shoots. When a package pops through your letter box, it isn't in a mailing bag with a hand written (in biro pen) address label with nothing but your purchase inside. We took our time and chose packaging that is neat and tidy and inside is wrapped and packaged with care and often we'll slip a wee discount card in there for you too. 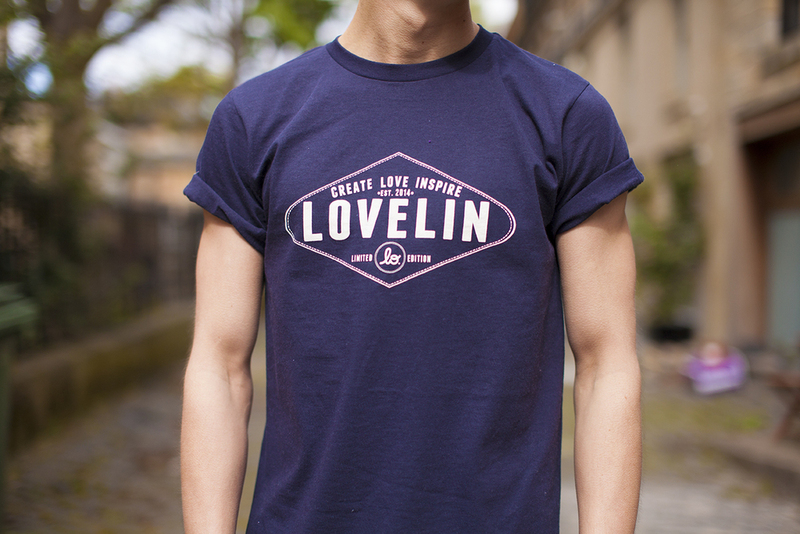 Lovelin is about giving people something more than just the product purchased. It's about giving back to the people who have helped us indirectly. The artist who designed your t-shirt...we want you to know who that was and what made them come up with that design and why they love it and why we love it! The Charities you supported by purchasing from us...we want you to know what your purchase went towards. 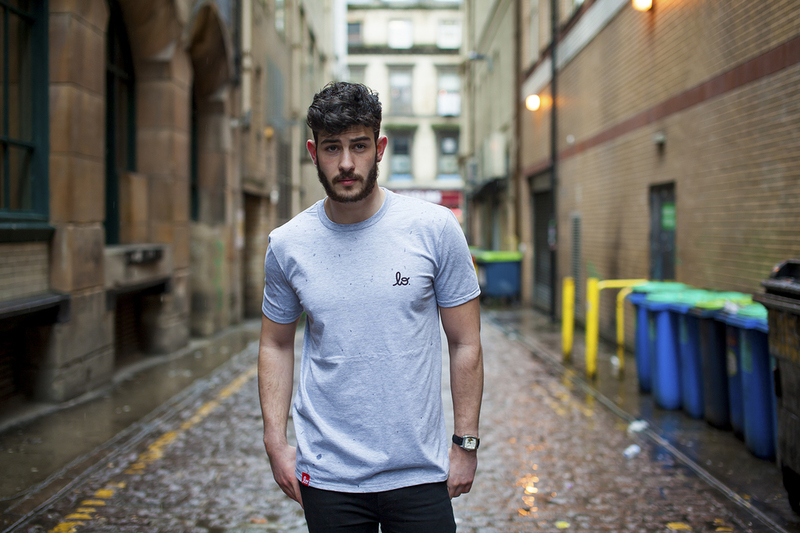 We want you to feel good about wearing something that helped make someones life better. Not just making a company some profit, we're a long way from that. 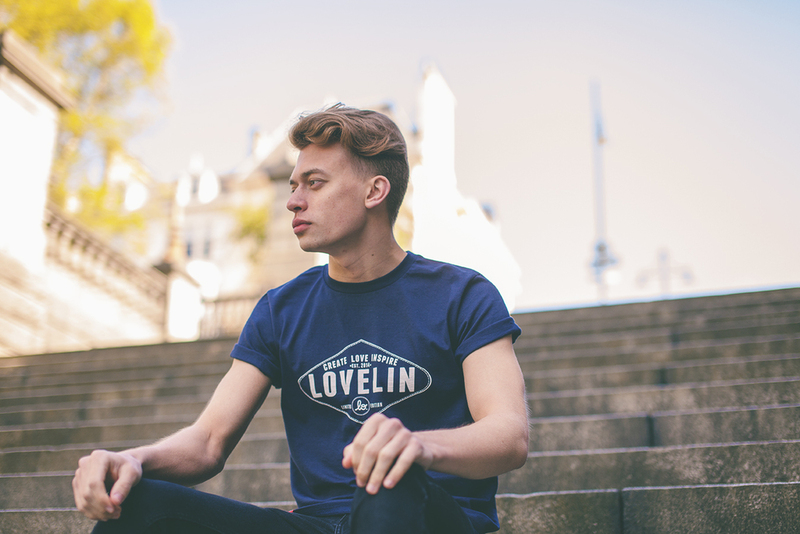 Everything goes straight back into Lovelin to keep us providing extra ways to help the people who need it, we want Lovelin to stand for something good and the next year will see us taking a slightly different route. Still working with Artists and giving back to charity but there's more in the mix and we can't wait to show you what we have planned. Thank you so much for making our first year in business an absolute belter! Use the code BIRTHDAY at the checkout for 20% off!!!! 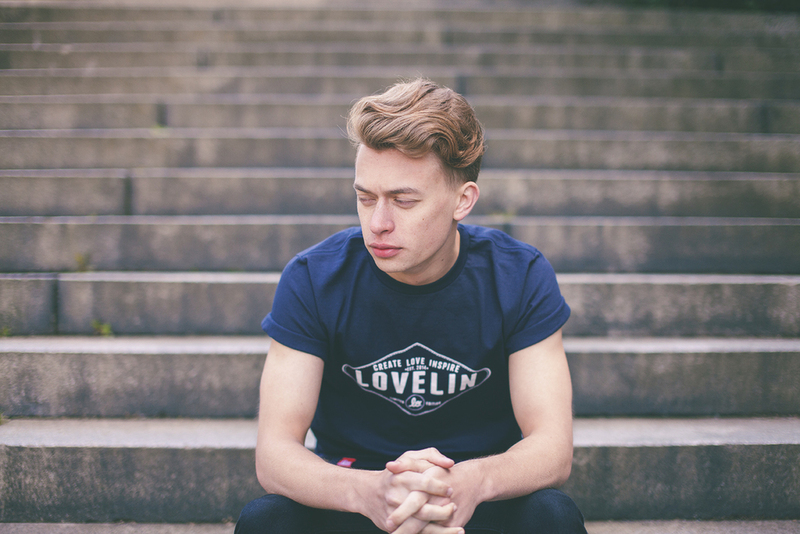 As you will all know by now, Lovelin doesn't release collections. 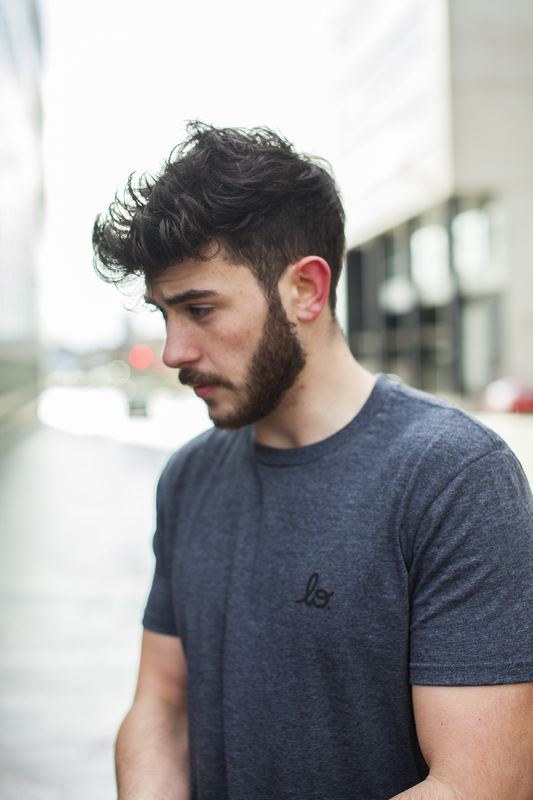 Every month we tend to release 1 new product. 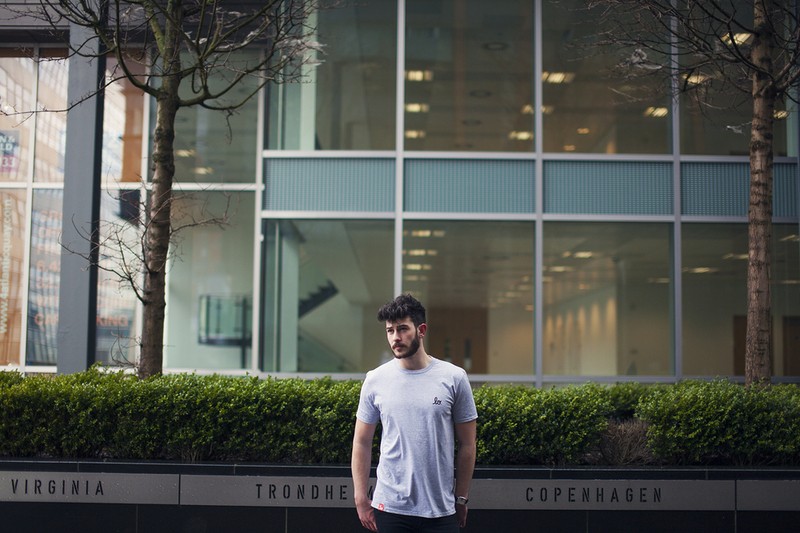 In between charity meetings, artist interviews and limited edition photoshoots with silly themes (check out our lookbooks from April to see what we're on about) we basically run out of time and we focus on one product at a time. 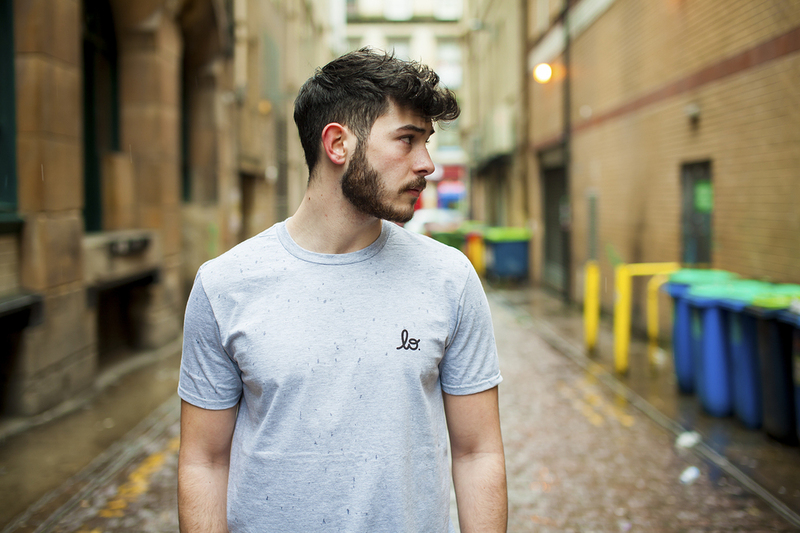 This month we released a brand new in house t-shirt that will be available 24/7. 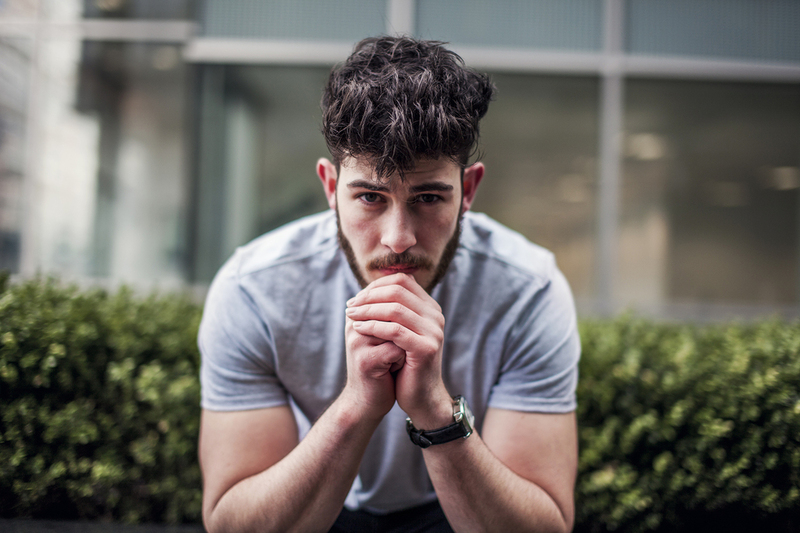 Here are the shots from our shoot with Kalen. 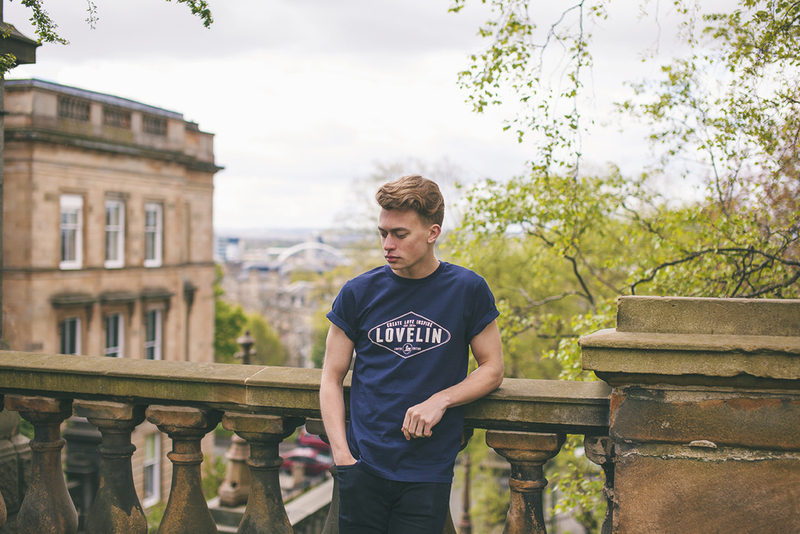 Since Lovelin launched in August 2014, a lot has changed. Our vision from a year before the launch was pretty solid and then as soon as the company launched, its changed a thousand times in our heads. 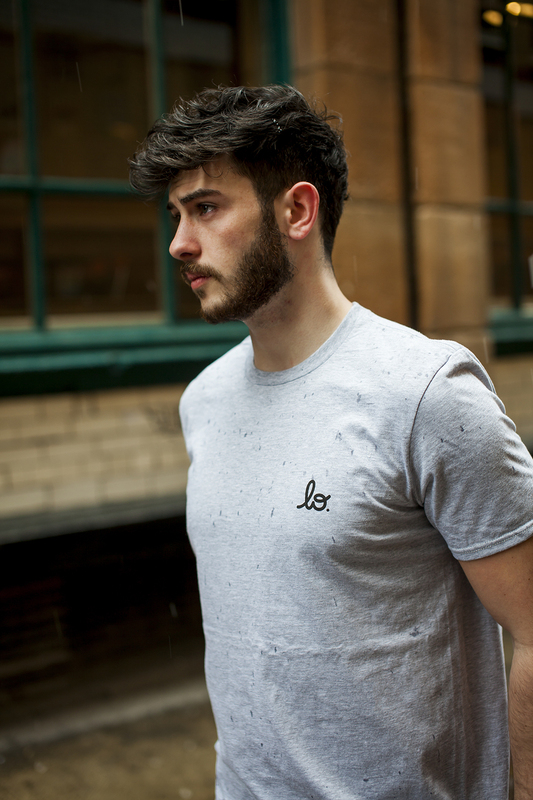 We released the Everyday Twin Pack tees at the start of this month (March 2015). 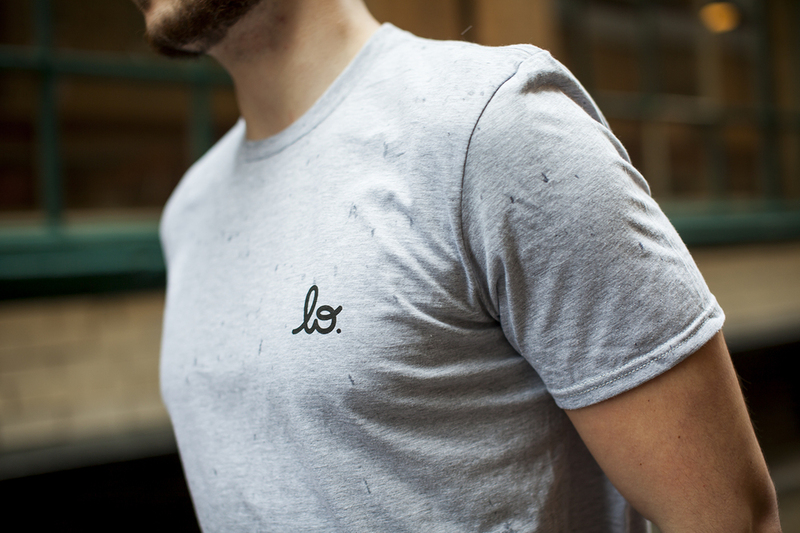 Sticking with muted colours and a simple chest logo, we let the feel and fit do the talking.